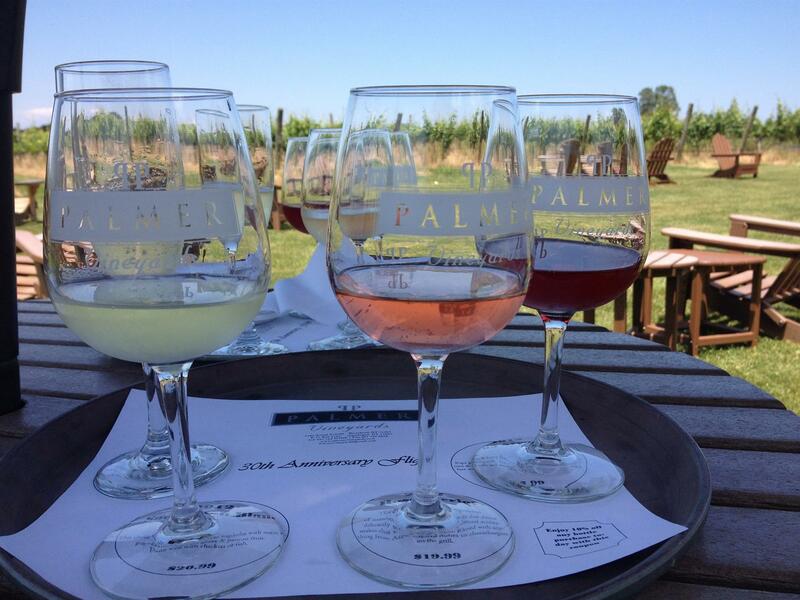 First Glass Wine Tours of Long Island! From the moment you hop into your luxury limousine, the difference between First Glass Wine Tours of Long Island and everyone else is obvious. First Glass doesn’t just serve customers; we treat our clients as if they were guests in our own homes. 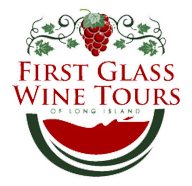 So when you book a full service wine tour with First Glass Wine Tours of Long Island, you’re not just taking a wine tour at the finest Long Island Wineries. You’ll be engaged in an all-day adventure with our family, and we can’t wait to shower you with our “First Glass” service. You’ll feel it in the clean comfy seats of our luxury limousines. You’ll taste it in our savory appetizers, mouth- watering gourmet lunches and delectable desserts. 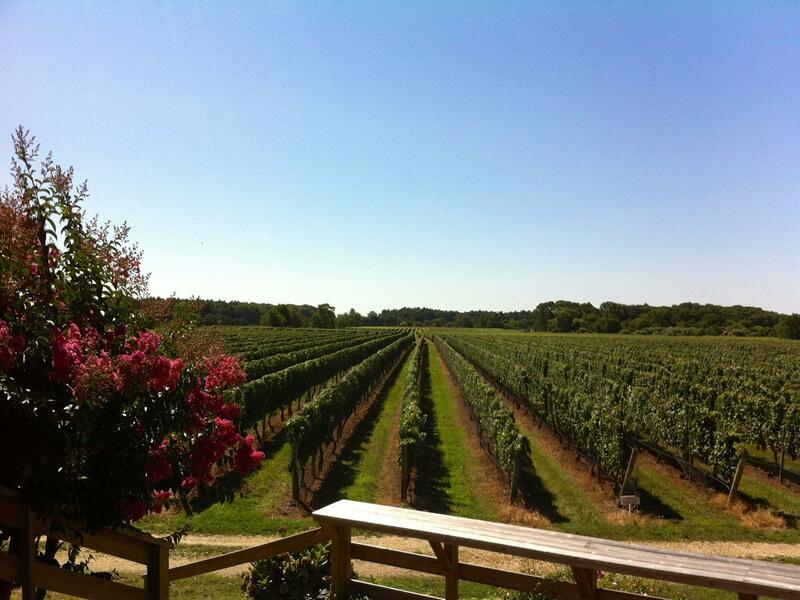 You’ll smell it, as you savor the aromatic wines produced in Long Island’s Award Winning Wineries. You’ll even see it in our smiles and our service. 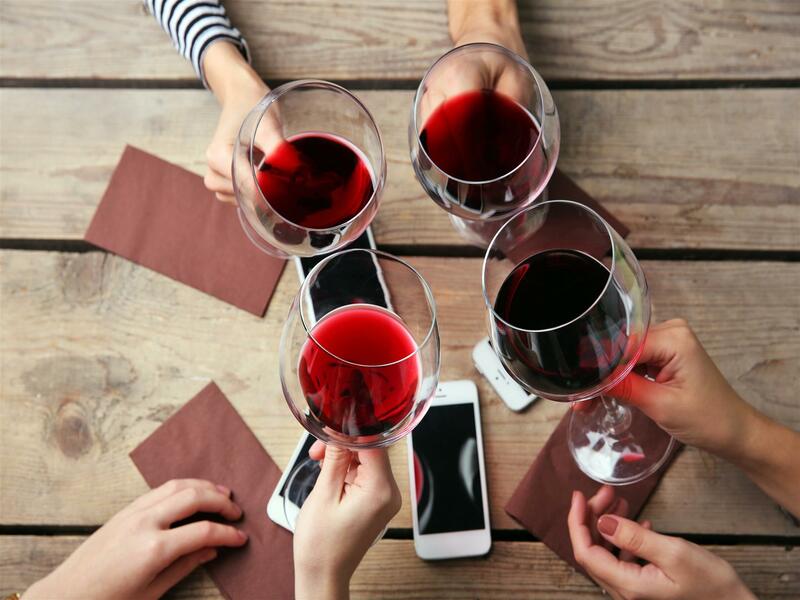 Whether it’s a day out, a bachelorette party, a birthday celebration, a family reunion or a corporate gathering, First Glass is committed to exceeding your expectations. Take a day to relax, eat, drink and be merry. Singing and dancing are optional, and encouraged.